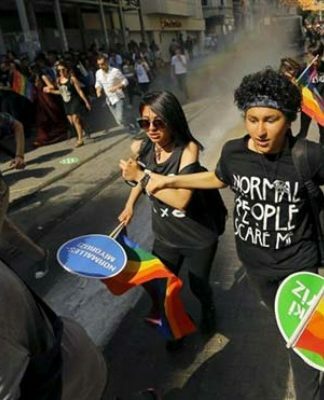 Members of Turkey’s main Kurdish party, the Peoples’ Democratic Party (HDP), on Thursday held a demonstration in southeastern Turkey in protest of a decision by the country’s election authority blocking some of its successful candidates from taking office after a March 31 local vote. 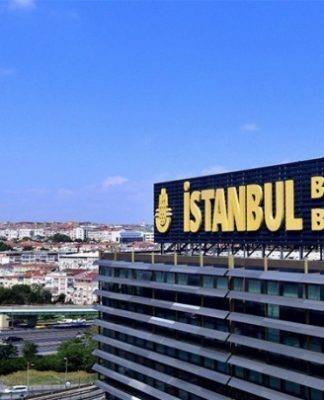 The Supreme Election Board (YSK) on Wednesday ordered that individuals sacked by an emergency decree during purges after a 2016 failed coup could not take up their posts despite having been elected, the DHA news agency reported. The candidate who came in second will be able to serve in the post instead, DHA said. 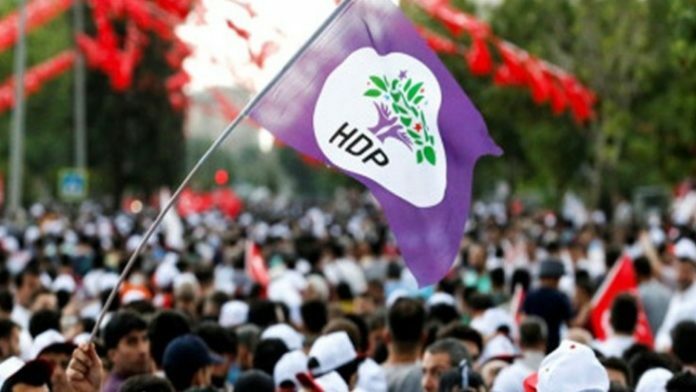 The HDP said the YSK decision affects many candidates who had already been authorized to stand in the elections by the same electoral council. On Thursday HDP members and supporters gathered in front of the Bağlar municipal building in the southeastern Turkish province of Diyarbakır to protest the YSK ruling. Some HDP deputies and the HDP deputies who were affected by the YSK decision including the newly elected mayor of Bağlar also attended the protest. Zeyyat Ceylan, the HDP candidate who won the election in the Bağlar district by garnering 70 percent of vote, had been removed from his post as a teacher by a government decree. He is being denied the mandate by the YSK to serve as mayor of the district. 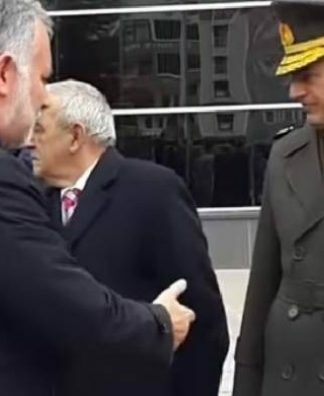 “This step taken by the YSK is merely part of a deliberate political conspiracy” by the ruling Justice and Development Party (AKP) and its election partner, the Nationalist Movement Party (MHP), HDP spokesman Saruhan Oluç told reporters in Ankara. The HDP cannot challenge the YSK’s decision or even take the council to court, Oluç said, but urged the YSK to reverse the decision. “Show respect for the people’s will,” he said. 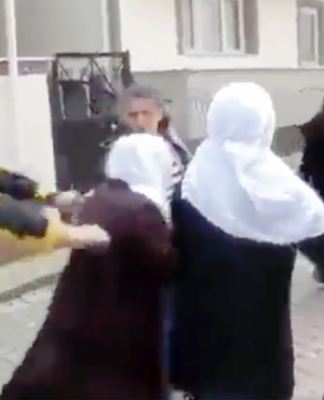 Hundreds of HDP members and around 40 of its mayors are currently in detention, accused by authorities of ties to Kurdistan Workers’ Party (PKK) militants who have been fighting a decades-long insurgency in Turkey. The AKP government removed from their civil servant jobs more than 150,000 people on terrorism or coup charges in the aftermath of the failed coup attempt on July 15, 2016. These people were fired by government decrees during a state of emergency that lasted for two years and granted extraordinary powers to the government.